If you’ve always dreamed of playing Blackjack and being treated as a real VIP in an online casino, we have good news for you. Thanks to Evolution Gaming’s inventiveness, Casino Extra makes this possible with its new Salon Privé Blackjack tables. Reserved for high rollers, these combine all the advantages of Evolution Gaming’s live dealer games with as a bonus, various advantages that you won’t find at any other online blackjack table. 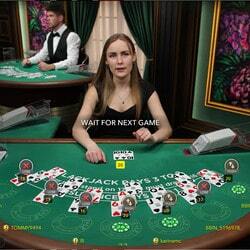 Live Dealers Casino brings you more on these live blackjack tables for VIP players. Make yourself comfortable, we’ll take care of you! In actual casinos, high rollers are sometimes treated like royalty: cocktails, a client advisor and also private areas for relaxation and gaming. 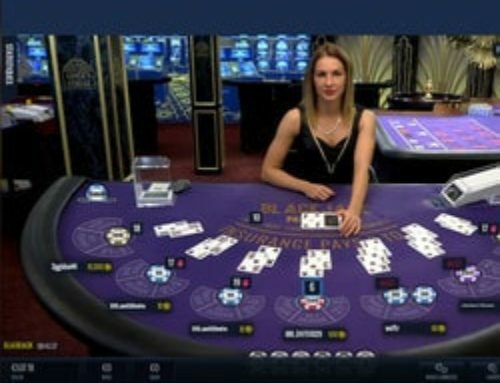 To reproduce such a set up for online players had always been quite a problem for developers, in particular for those specialising in live dealer games. But just a few weeks ago it seems that Evolution Gaming has found the perfect solution. 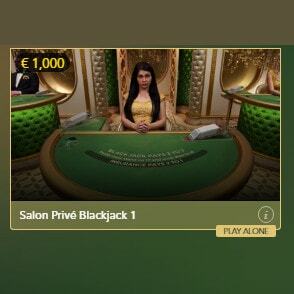 With its online salon prive, the famous developer from Riga offers a VIP gaming area where players have many privileges, just like in actual casinos. 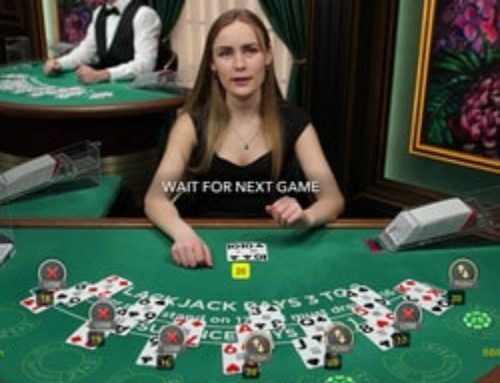 By accessing these blackjack tables, you’ll be able to play like a real high roller. Only players with more than €6000 in their account can access these roulette or blackjack tables. The images are in HD and the streaming is rapid and bug free. The first main difference between Salon Privé Blackjack tables and the developer’s other tables is that here you go into real private rooms where you are alone with the dealer. There’s no question of having 7 players at the same table. Once you’re seated at a table, it’s locked. The dealer deals only with you for the duration of your gaming time and if you wish the dealer can be replaced by another. You decide! Then, to start the game, the dealer waits for you. Until you click on “New Deal”, the game doesn’t start. Also to ensure the games are fair, the developer allows you to ask the dealer to shuffle the cards again at any time. 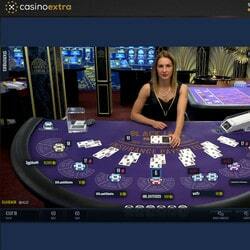 As has been usual for several years, Casino Extra is one of the first to offer Evolution Gaming’s new creations. 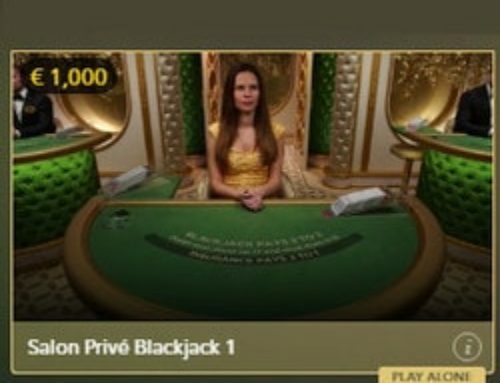 For a few weeks now, the Salon Privé Blackjack tables have been available in your online casino along with the other tables from this developer who needs no introduction. There are three of these unusual Blackjack tables. The entry is €1000 at the first, €1500 at the second and €2000 at the last one. All three are available at any time on PC, tablets and smartphones.